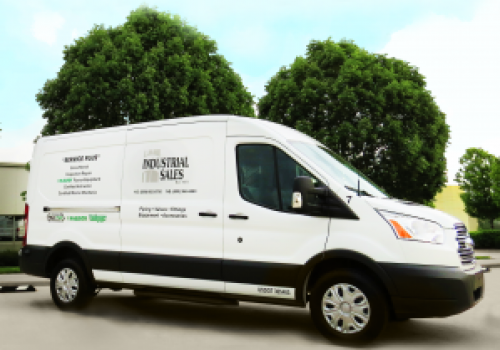 Experience Service like none other from Industrial Sales. 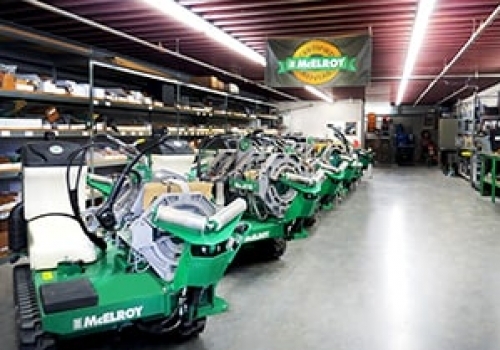 Our “Service Plus” mentality, expertly trained staff and long standing relationship with McElroy Manufacturing enables us to offer so much more than a typical service center. Our Service and Support Capabilities include Sales, Rental, Inspection, Local and Mobile Repair, Technical Assistance, Delivery Options, Training and so much more. Stop by or contact Industrial Sales today to learn more. Our trained technicians will help you pick the right machine for the job and have it available when you need it. Need Equipment Inspected or Repaired? With the help of our McElroy Certified Master Mechanic our trained technicians are ready to fully inspect your machine and tackle any repair necessary. Stuck in the Field with a Machine that Won’t Work? Let us come to you! Our trained technicians are available for your prescheduled inspections or to help get you out of a pinch when you can’t make it to us. Time for your Required Annual DataLogger® Calibration? We offer quick turnaround at our facility for calibrating your DataLogger® 4 or 5. Need a machine repaired? Speak with a Representative Today!